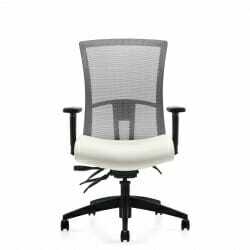 If you’re looking for quality office chairs for your workplace in the Houston area, turn to the experts at Wells & Kimich. 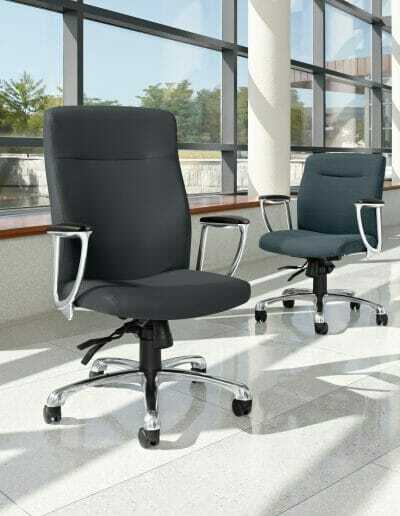 We have the experience and vast selection needed to pair you with the perfect seating options for your employees and guests. 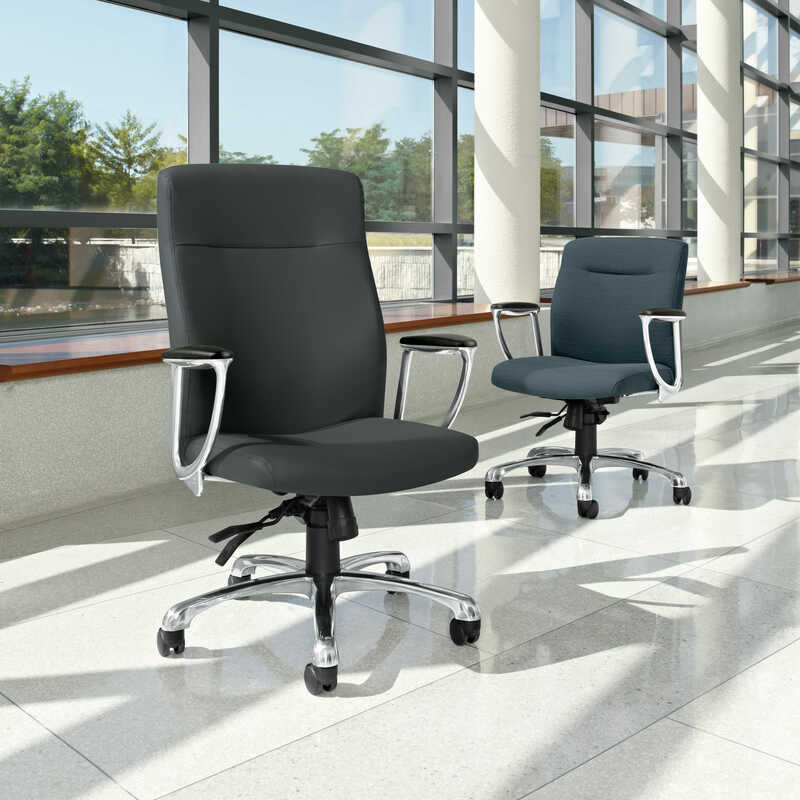 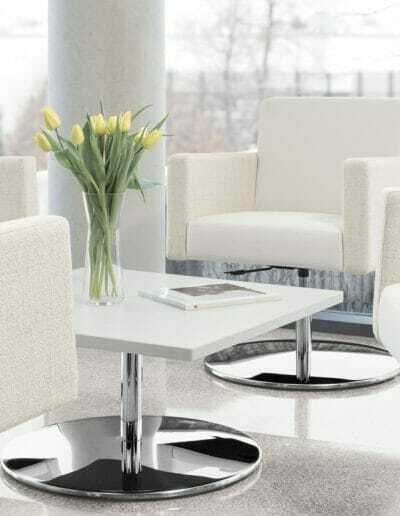 We offer chairs from respected manufacturers such as Global, Hon, Highmark, OFS, and 9 to 5, along with many other manufacturers, so we can supply you with seating that will have the attractive appearance, comfortable design, effective ergonomics, and durable components you want. 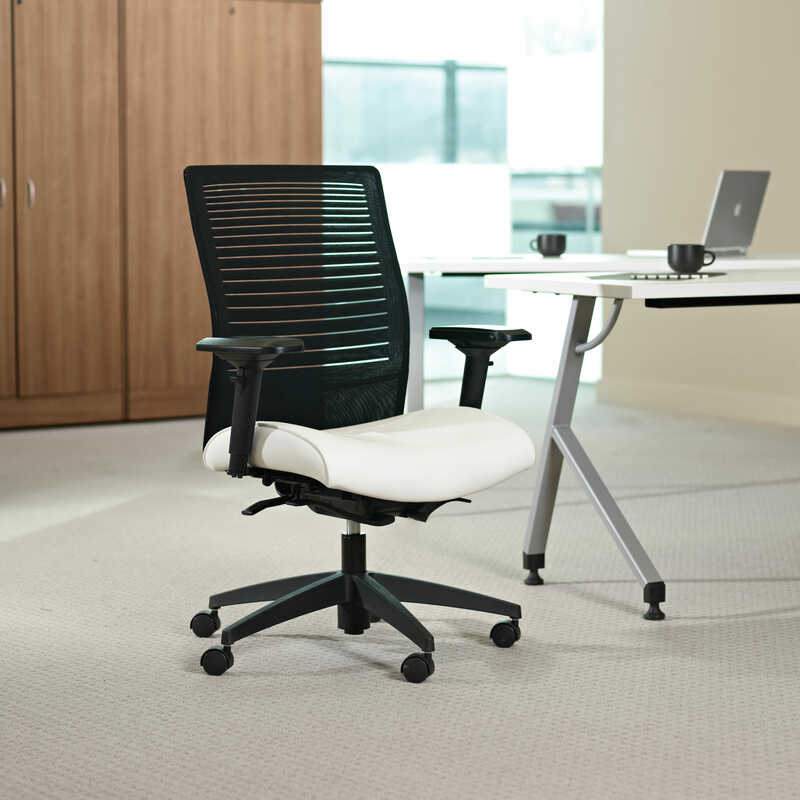 Seating is very specialized and we have a large selection of chairs for you to try out before you purchase in our Houston showroom. 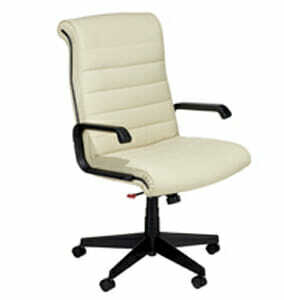 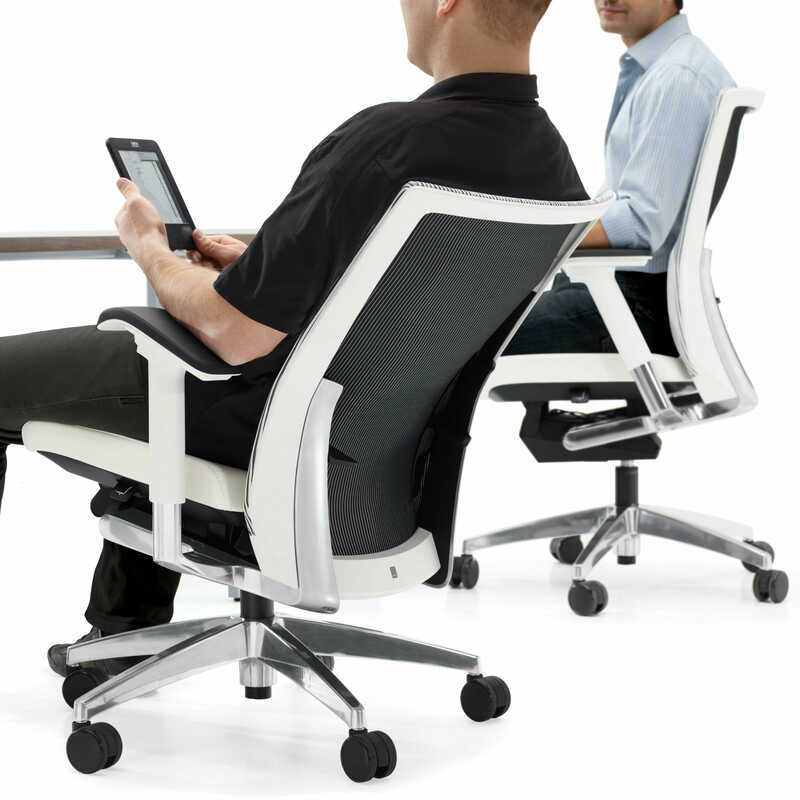 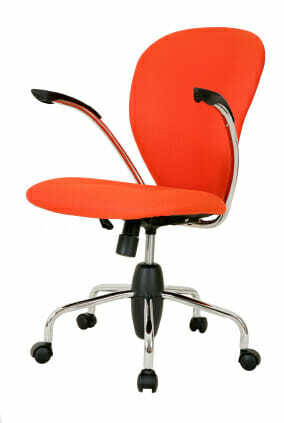 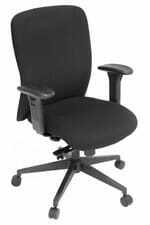 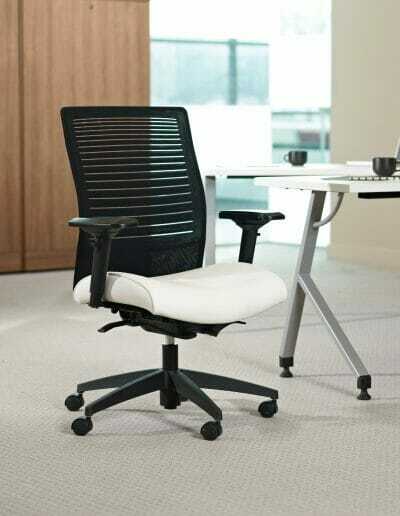 If you need new office chairs quickly, we’ll work to expedite delivery to suit your schedule. 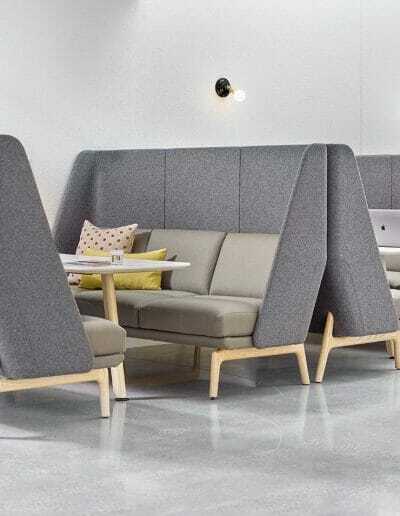 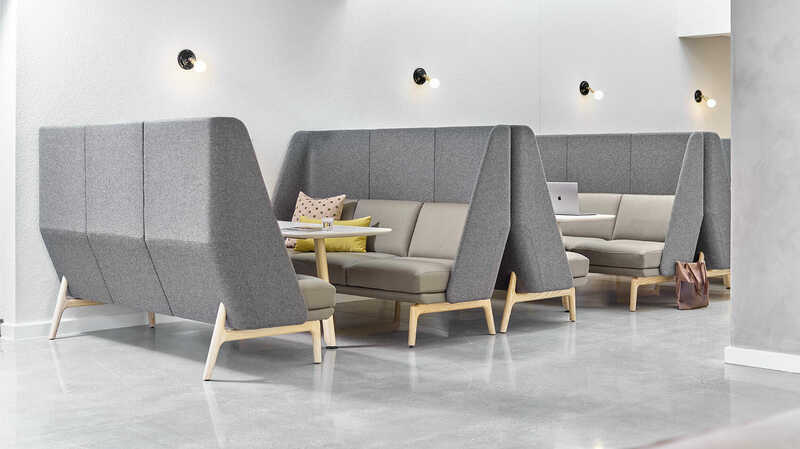 And, if you only temporarily need some additional seating for your business, our convenient furniture rental services can provide the perfect solution. 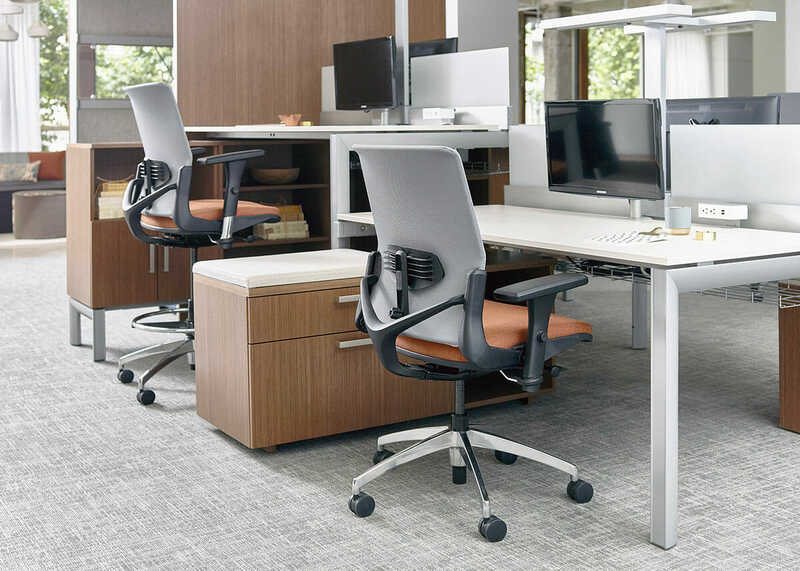 For more information about the wide selection of office chairs that we offer for businesses in the Houston area, contact Wells & Kimich today. 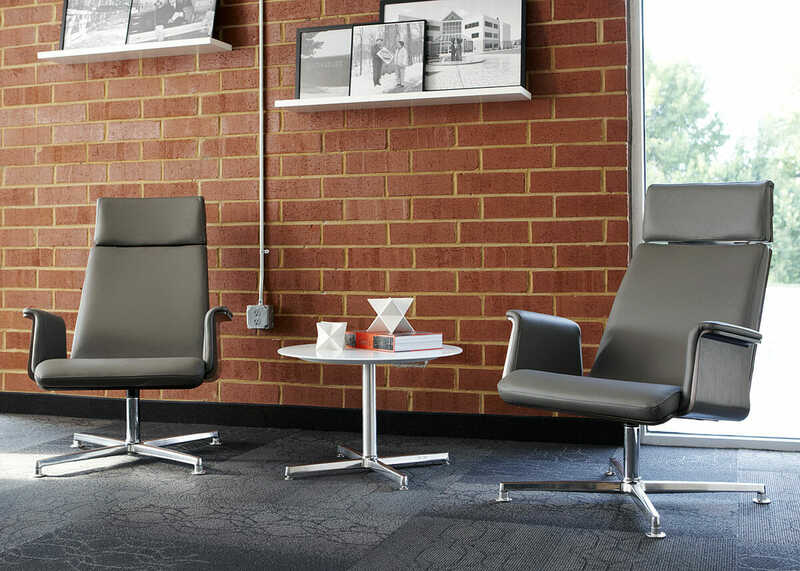 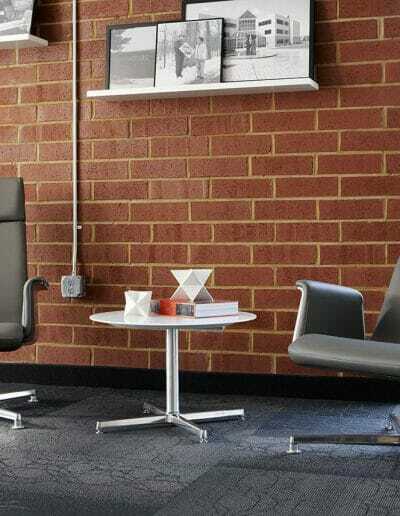 You can also visit our 6,500-square-foot showroom and design center to see some of our seating options in person.